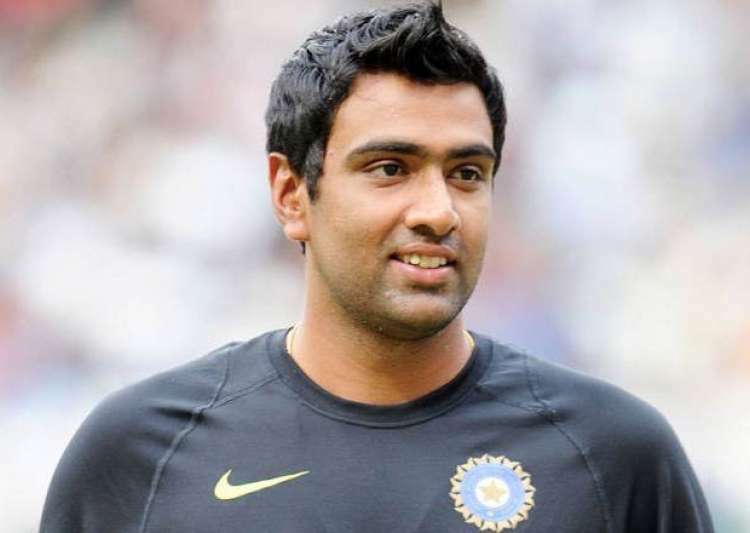 Ashwin started his schooling at Padma Seshadri Bala Bhavan and shifted to St. Bede’s. He got his B.Tech from SSN College of engineering in IT. Suresh Raina successfully completed his high school studies before joining the national side.